Your choice of wedding photographers is perhaps the most important wedding-planning decision you will make. These photos are cherished keepsakes that will remind you of the love, happiness, and joy felt on the biggest day of your life. The best wedding photographers are the ones you feel comfortable with, as well as that reflect your personalities. Even after viewing their work, make sure you sit down with a photographer to see if you truly feel comfortable around them and determine exactly what type of shots you envision. 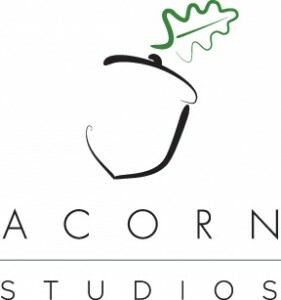 Are you looking for a traditional approach with mostly posed images? A journalistic approach telling the story of the day? Or do you prefer lots of candid shots in which the subject may not even know he or she is being photographed? Do you like the glamour approach of fashion photography? 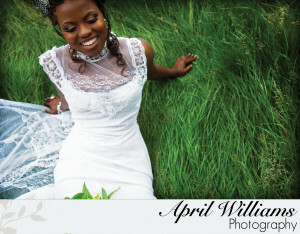 Would you prefer a photographer who combines all of these styles (a freestyle or eclectic wedding photographer)? No matter what you are looking for, we have the most comprehensive list of the best engagement photographers, event photographers, and wedding photographers Portland has to offer, as well as the best photographers in Oregon and Southwest Washington. The majority of these vendors are Portland wedding photographers, but whether you need a photographer in Portland or farther away, our wide selection will help guide you to the perfect one for your big day. 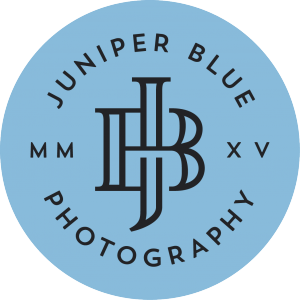 Juniper Blue photography offers wedding and portrait photography in both Seattle and Portland that matches your perfect style. Your day, your moments, your story. Blending storytelling, intimate portraiture and sweeping landscape scenes for wedding coverage that is truly a work of art.